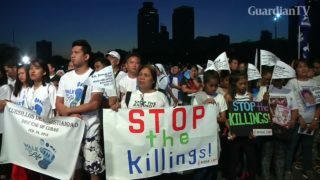 Around a thousand Philippine Catholics in Manila marched in protest of President Rodrigo Duterte's bloody war on drugs and his efforts to reinstate the death penalty. 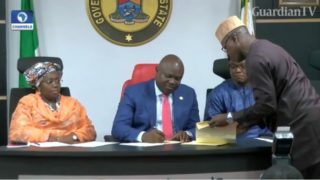 Ambode Signs Death Penalty For Kidnappers In Lagos. 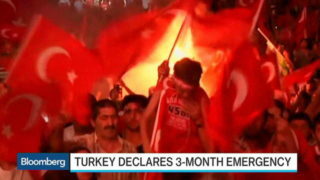 The Turkish government has imposed a three-month state of emergency beginning at 1 a.m. local time on Thursday following last week's failed coup attempt.